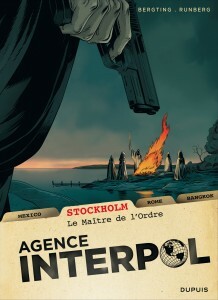 Sylvain Runberg, born in 1971, divides his time between Stockholm, Provence, and Paris. 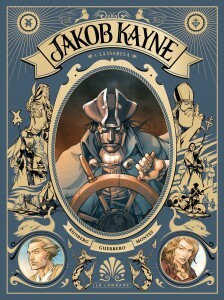 He has a diploma in Plastic Arts and an MA in Political History. 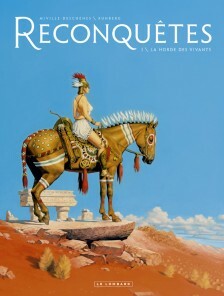 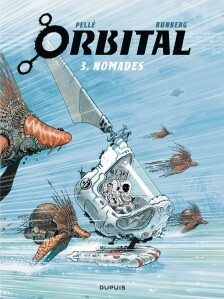 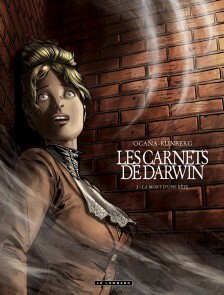 Before he started writing, Runberg worked for publishing house Humanoides Associés, as the editor for Moebius & Enki Bilal, among others. 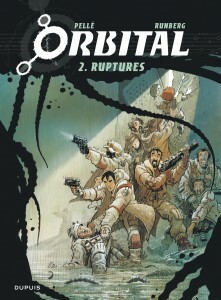 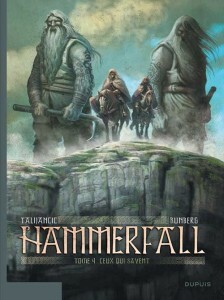 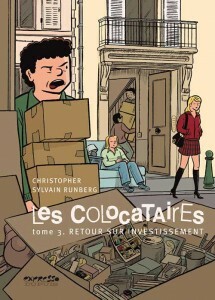 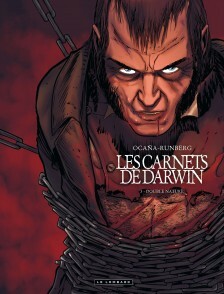 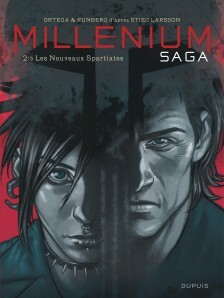 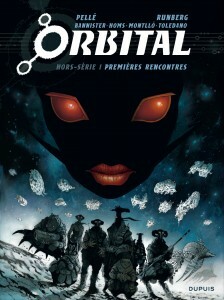 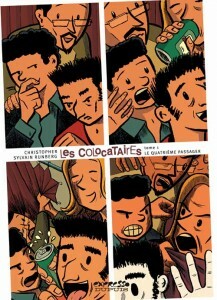 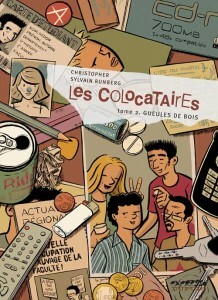 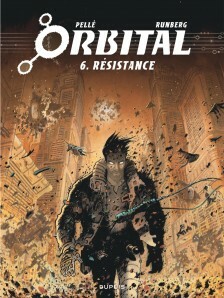 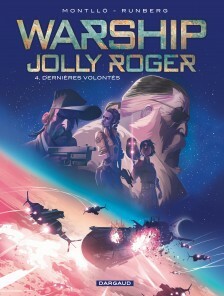 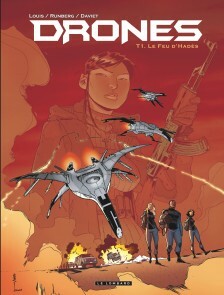 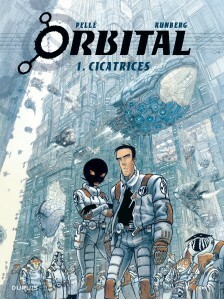 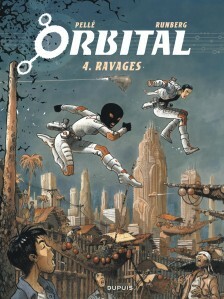 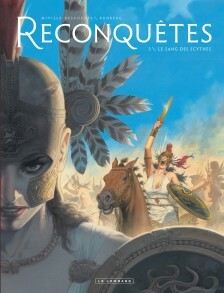 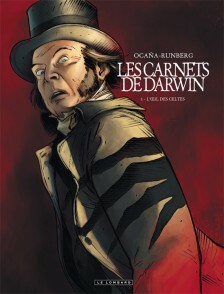 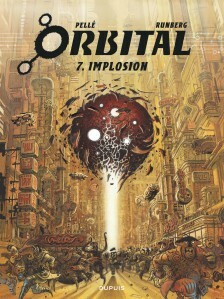 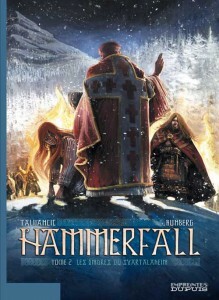 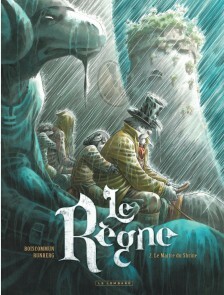 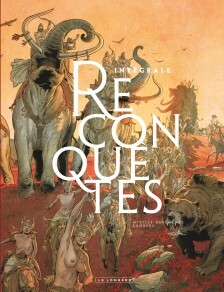 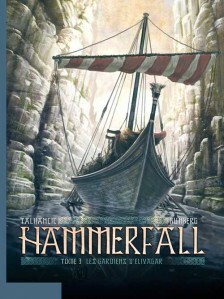 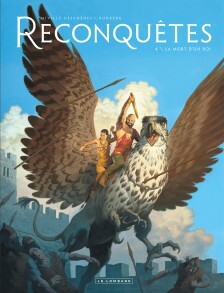 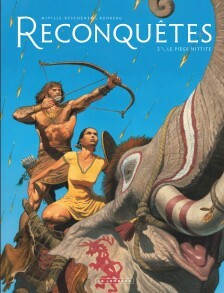 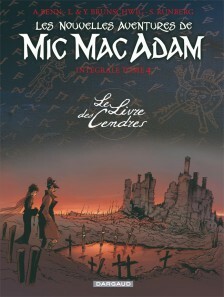 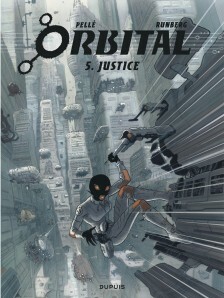 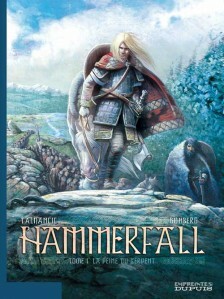 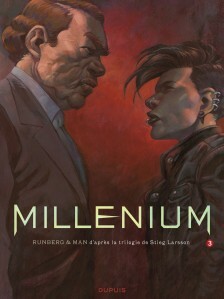 His first book was launched in 2004 and since then Sylvain Runberg has had more than 50 books published by the largest French publishers (Glénat, Le Lombard, Dupuis, Dargaud, Casterman, Soleil, Futuropolis) and is now translated into 15 languages, having sold in total over 1 million copies worldwide. 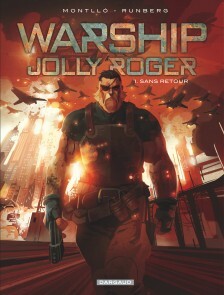 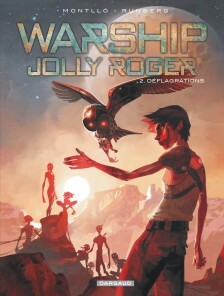 Very quickly recognized as one of the most talented writers of his generation, Sylvain Runberg is characterized by the variety of the worlds that he creates: space opera (“Orbital,” “Warship Jolly Roger”), speculative fiction (“Drones”), psychological thrillers (“Cases Blanches,” “Face Cachée,” of which the first volume was awarded the Silver Prize of the 4th International Manga Awards in Tokyo), horror (“Sonar”), historical adventures tinged with fantasy (“Darwin’s Diaries” [Le Lombard/Cinebook], “Conquests” [Le Lombard/Europe Comics], “Hammerfall”), dark fantasy, crime stories (“Motorcity” [Dargaud/Europe Comics], “Interpol” [Dupuis/Europe Comics]), and political thrillers, all characterized by his realistic style. 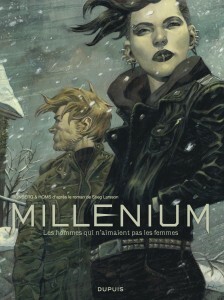 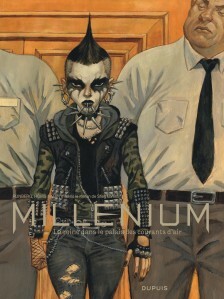 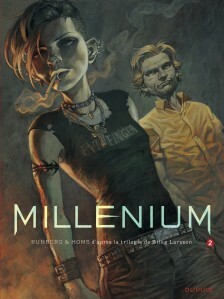 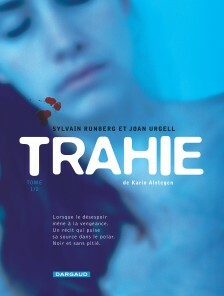 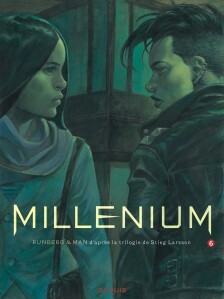 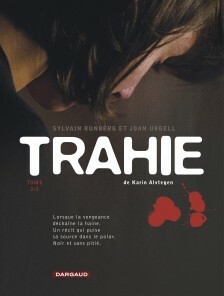 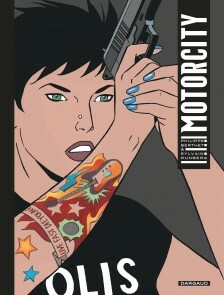 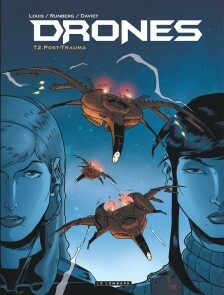 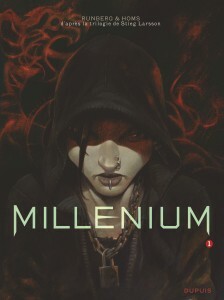 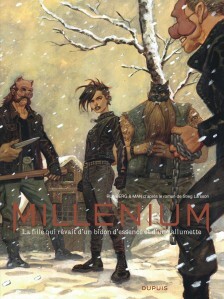 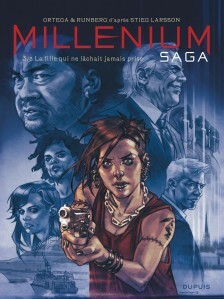 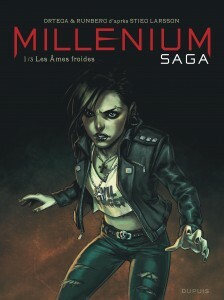 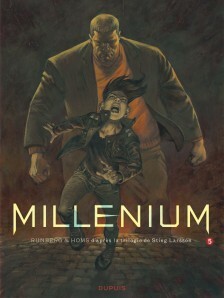 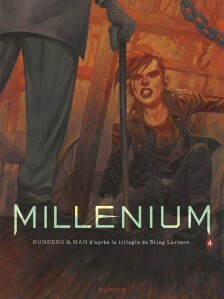 Runberg has also adapted the Stieg Larsson trilogy “Millennium” (“The Girl With The Dragon Tattoo”) with illustrators Homs and Man. 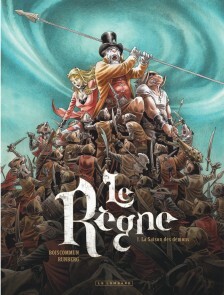 Sylvain Runberg is currently working on several new comics projects that will be published in the years to come in Europe and the US (he has always claimed that the US comics scene was a great source of inspiration for him). 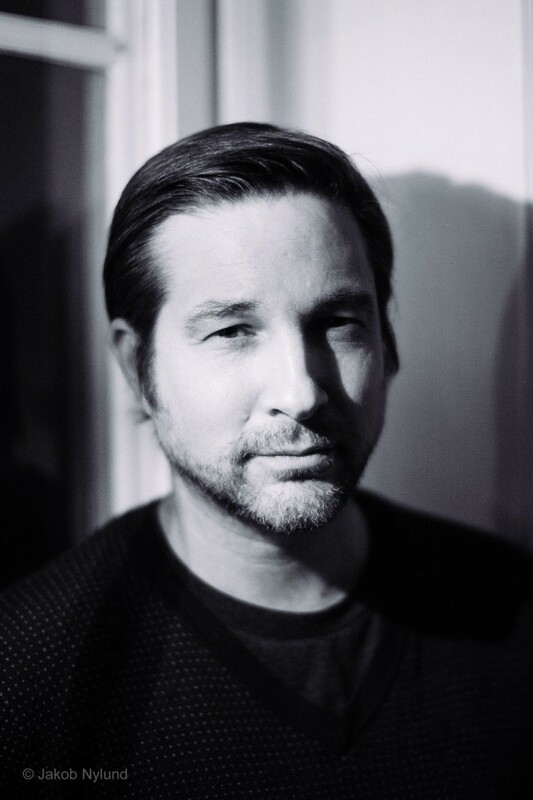 He’s also working on a TV project of his own creation, as well as other projects linked to television and other famous licenses.